Director’s Cut Cinema 2016 (1 bottle) Our Director’s Cut Cinema 2016 was a traditional growing season where a cold, wet winter prepared the vines for good yields and extended the growing season. 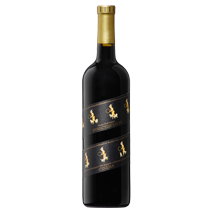 The extra hangtime developed excellent flavor concentration and riper tannins. This resulted in impeccable fruit that demonstrates superb balance and complexity. 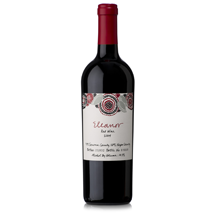 Diamond Collection Claret (1 bottle) Our Diamond Collection Claret is wonderfully concentrated flavors of cassis, plums, raspberries and vanilla with alluring spice notes, body, texture and supple tannins. 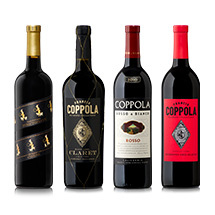 Diamond Collection Red Blend- (1 bottle) Our Diamond Collection Red Blend is made from a blend of Zinfandel, Syrah, Petite Sirah, Cabernet Sauvignon, and Merlot, and features flavors of cherries, plums and sweet oak. 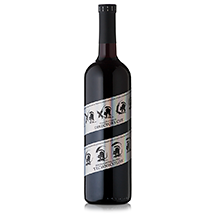 Rosso & Bianco Rosso (1 bottle) Our Rosso & Bianco Rosso offers beautiful concentration, impeccable balance and rich, juicy layers of crushed wild berries, sweet spices, and a hint of dark chocolate. *We kindly reserve the right to send you the next vintage of this wine should this particular vintage sell out at the time your order is received.